Dr Leadbitter completed an MBChB at the University of Otago in 1985. He obtained a Diploma in Child Health with distinction in 1992 and FRACP in Paediatrics in 1997. 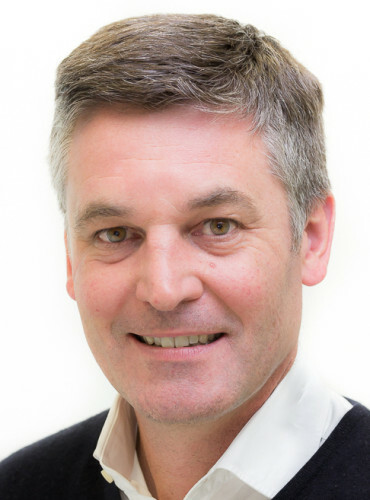 He subsequently spent a year as a Paediatric Research Fellow at the Wellington Asthma Research Group, involved in establishing an asthma cohort study. Since 1998 Dr Leadbitter has been a Consultant Paediatrician at Hutt Valley DHB and is a Senior Lecturer at the University of Otago. He has been involved in a number of research projects over this time. Dr Leadbitter is a long-standing member of the Centre for the Study and Treatment of Vascular Birthmarks, based at Hutt Hospital. He has collaborated with Dr Swee Tan in the Vascular Anomalies Clinic and in a number of studies related to the management of haemangioma during this time.